The Mitten String will pull on your heart strings as you read through this book about a family that knits apparel out of wool. It features a little girl that sees a deaf mother and a child with a need and comes up with an amazing solution for them. The empathy and kindness shown by the little girl in this story is an excellent example of how we can all make the lives of the people around us better if we just take a moment to recognize what they might need (even if they don't realize that they need it). My oldest child has had us read this story time and time again. It's stories like these that make a huge difference in a child's life in helping them to understand what being kind really is. 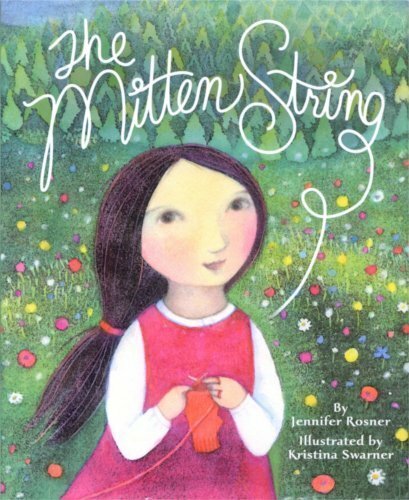 The Mitten String is written by Jennifer Rosner and illustrated by Kristina Swarner. The story is well written and the illustrations are a classical beauty. Without question, this book is worth owning in your library. 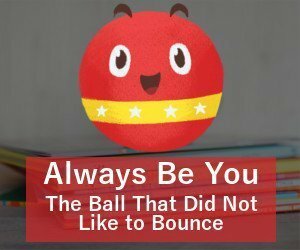 Every kid should read this story! To purchase a copy of this book, click on the button below! I'd love to hear about moments in your life where you have recognized someone with a need and helped them to fill it. Also if you have recommendations on books to review, I'd love to hear about them. You can leave it in a comment below.